October and November are dark months in Estonia, with the days getting shorter and the nights a lot longer and colder. Historically, Estonians did not celebrate Halloween, but observed St. Martin’s Day and All Souls Day in the folk calendar. St. Martin’s Day (November 10th) celebrates the end of the agrarian year and the beginning of winter. On this day, children dress up as men and go from door to door, singing and telling jokes in exchange for treats. On All Souls Day (November 2nd), Estonians light candles in the windows and on the graves of loved ones in remembrance. You can visit the Metsakalmistu Cemetery in the evening to see hundreds of candles burning on the plots in this beautiful forest cemetery. Tallinn is one of the oldest cities in Europe, founded in 1248, but some of the earliest human settlements date back 5000 years. A city can’t be around so long without a few dark secrets, hidden passageways, and haunted places to explore. 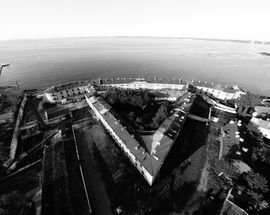 We’ve put together a list of places, tours, activities, and even restaurants to help you explore the darker side of Tallinn. 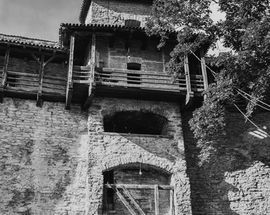 Tallinn has a few ghost stories of its own, like the Devil’s Wedding at Rataskaevu 16 (now the address for one of the most popular restaurants in town), the Executioner at Lühike Jalg Tower, probably Tallinn’s most haunted place, and the old haunted prison in the Stable Tower in the Danish King’s Garden. 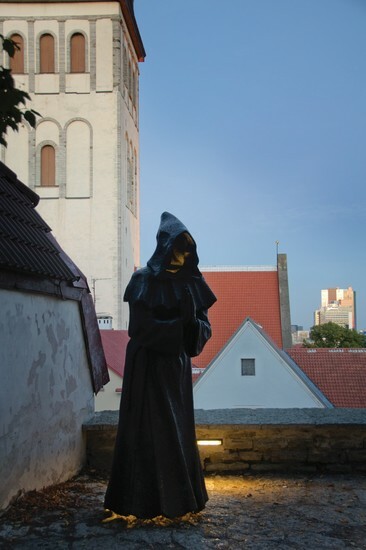 You can read more about these legends and ghost stories in our article Haunted Tallinn. 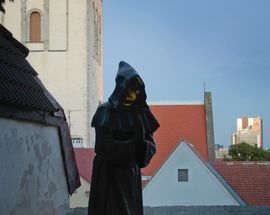 Or see for yourself on a ghost tour of the city run by Estonian Experience where one of their knowledgeable guides take you on a walking tour of the haunted streets of Tallinn at night. You can of course wander through the city visiting some of the more eerie places yourself. 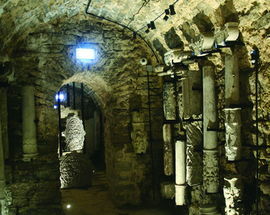 You need not walk far in the Old Town to discover Vaimu (Ghost) Street between Lai and Pikk. 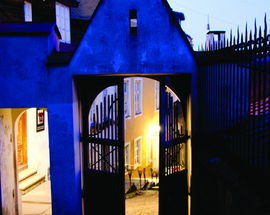 It’s not clear why residents believed the street to be haunted, but at one point they objected when the town governor wanted to change the street’s name to ‘Evil.’ The 17th century Bastion Passages offer guided tours through the underground passageways builts by the Swedes to protect the city. 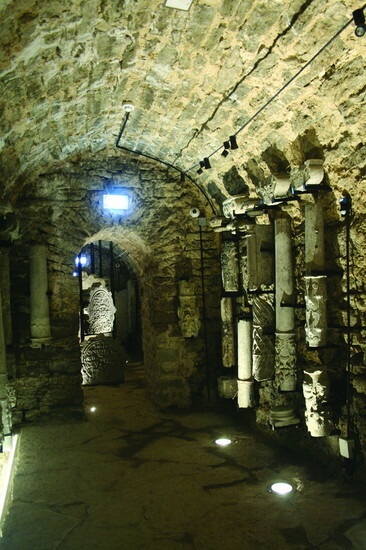 Visit the Dominican Monastery Claustrum where one of the most interesting spots may be the downstairs room at the Monastery that houses the ‘energy pillar’ purportedly the source of a mysterious power. 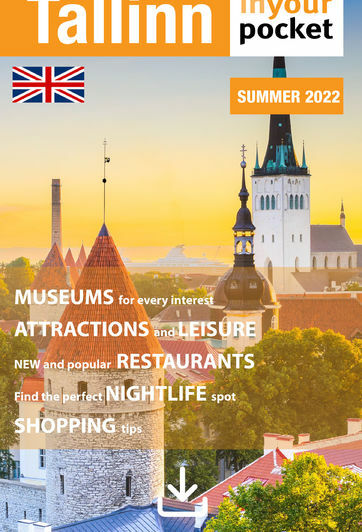 For an even more interactive tour visit Tallinn Legends where you can go on a trip through Tallinn’s past in the form of theatrical and interactive exhibits. 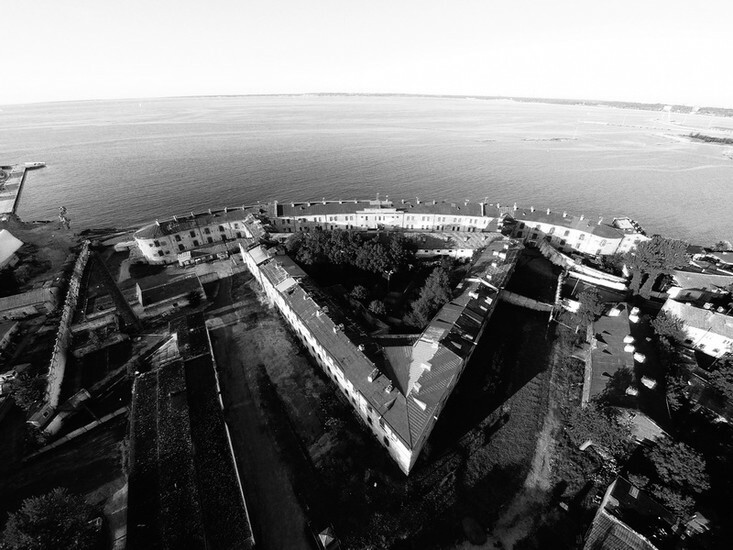 But probably one of the spookiest places in the city, which an equally haunted past, is the imposing Patarei Prison, which originally opened as a sea fortress in 1840, housed inmates from 1919 until 2004, and has been left virtually untouched since. It is unfortunately closed to visitors, but its dreariness can still be experienced from the outside. After all the haunted excitement, you’ll definitely want to enjoy some good food and drink. 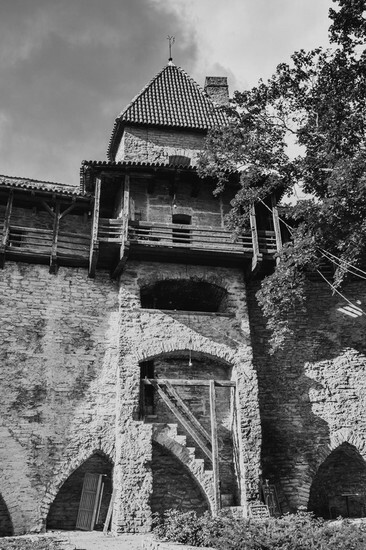 Here’s a few colourful places we encourage you to visit after your spooky exploration of Tallinn. Other than the name, Põrgu or Hell has nothing creepy about it, but does have a fantastic selection of craft beer and hearty meals for a cold autumn night. 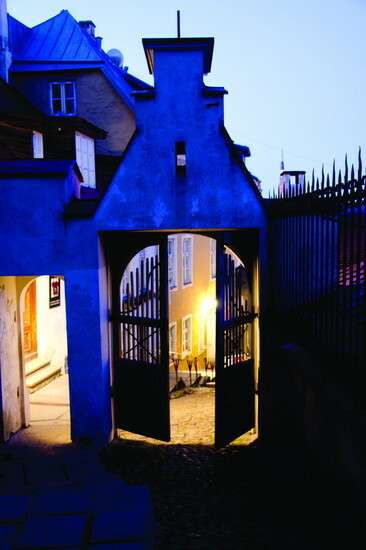 Hell Hunt, claiming to be Tallinn’s oldest pub offers the same festive atmosphere with good food and drink. To continue your evening, visit Suhkrumoll a bar completely decorated in skulls, and finish the evening at Levist väljas where you can dance and drink into the wee morning hours.